Jasmin qualified from King’s College London in 2013. She went on to complete her foundation training in Kent, and achieved a Post Graduate Certificate in Primary Dental Care with Merit. Thereafter, she moved to Leeds and has been working in general practice in Bradford. 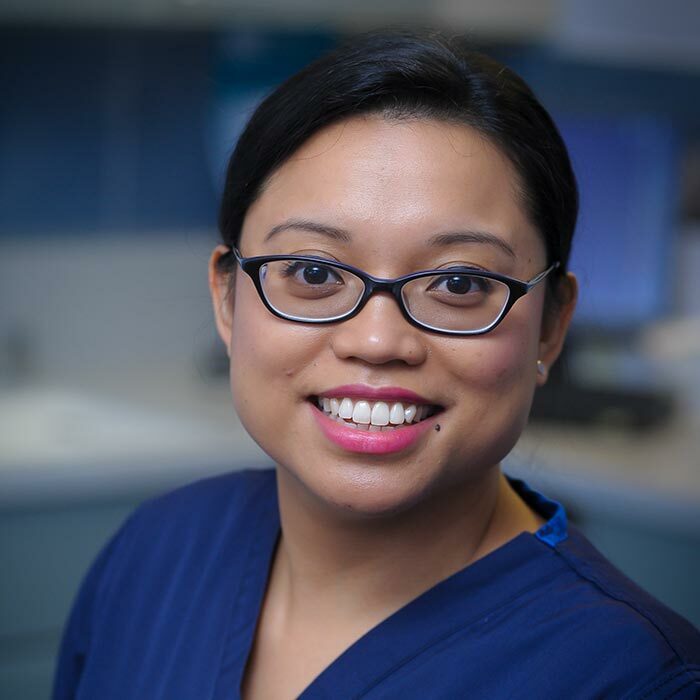 Recently, she won the Best Patient Care 2016 in the UK Dentistry Awards. She enjoys all aspects of dentistry, in particular providing care for children and anxious patients. She is deeply committed to continuing her education, and has completed further courses on teeth whitening and teeth straightening. Outside of dentistry, she enjoys cooking, spending time with family and socialising with friends.